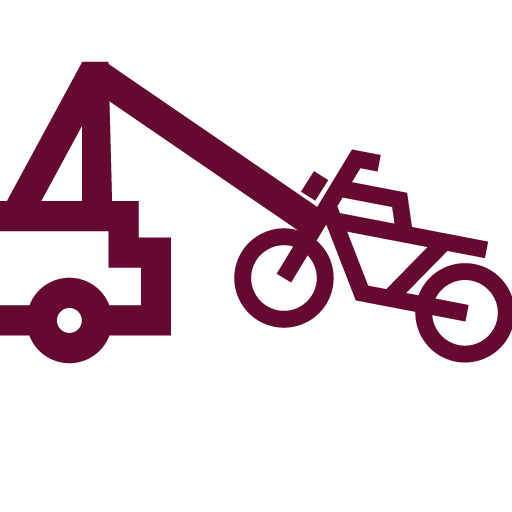 We have been determined in providing tow truck service in New Jersey services. 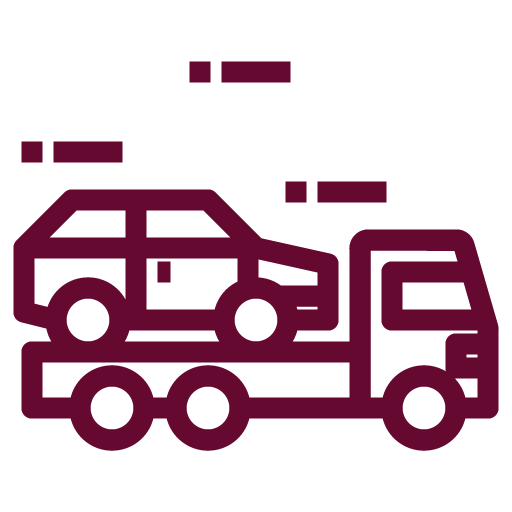 Our goal is to have more clients who will depend on our towing services. So far, we achieved it and we continue to move vehicles from and to their required destination. Our drivers are committed and trusted for their consistency in meeting the customer’s towing needs. 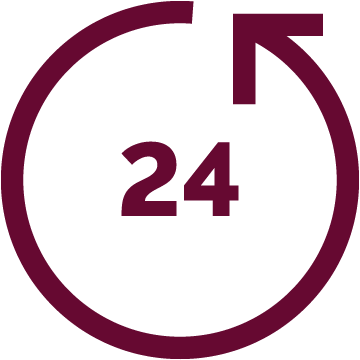 You are assured of our dedication to offering service excellence to our valued clients. We find ways to maintain and build good relationships. Let us enforce good business and ethical practices. We can work under high-security and safety standards and meet your satisfaction as a customer. 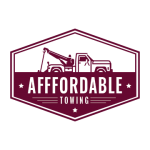 Call us now at Affordable Towing for more information! If you haven’t tried our flatbed towing service, we can say that it is incomparable to what other companies can offer. It is by far the best flatbed towing service that will impress you the most. The good thing thing about our service is that it can avoid any damage to the vehicle’s transmission. 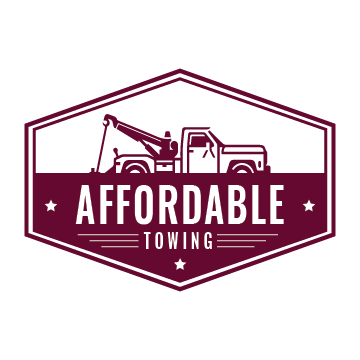 If you need towing right away, call us at Affordable Towing immediately. Ask for our dependable flatbed tow truck in New Jersey! We can say that we provide an excellent medium-duty towing service. Our towing company can give it to you when you need it fast. We have the required technological devices to carry it out the way you want it to be. 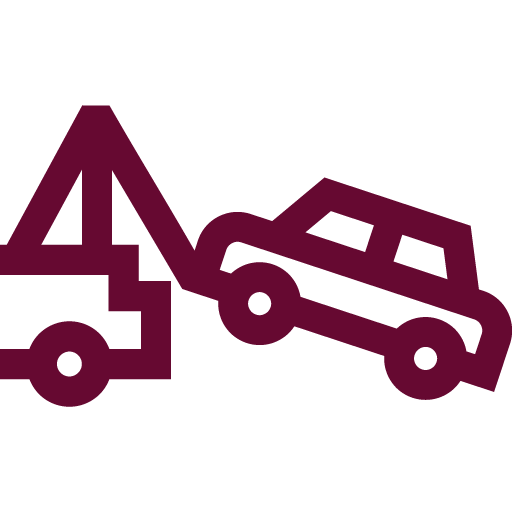 You are assured of this towing service that can accommodate a lot of vehicles. We can medium duty tow anything from delivery vans, campers, and RVs. That is why if you are stuck somewhere, let us help you out. 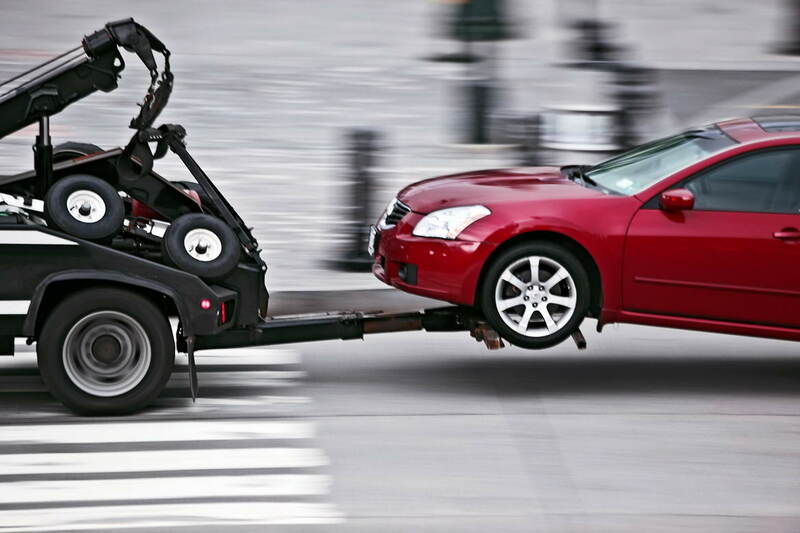 Contact us as the best tow truck in New Jersey provider today! 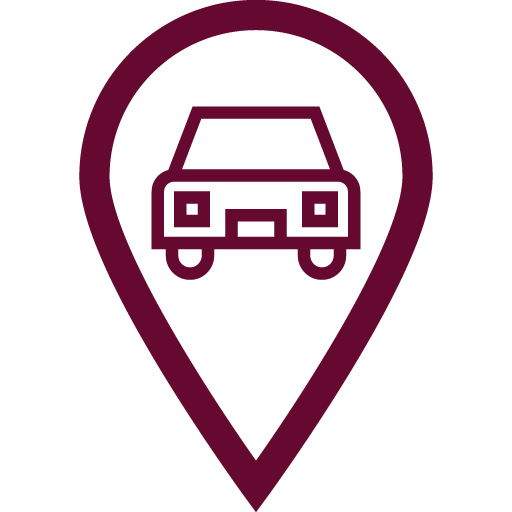 Our staff is dedicated to assessing your requirements relevance to light-duty towing. It is good to know that once you call us, we can send the right light-duty towing vehicle in just a few minutes. The good thing about us is that we observe and follow safety precautionary measures. 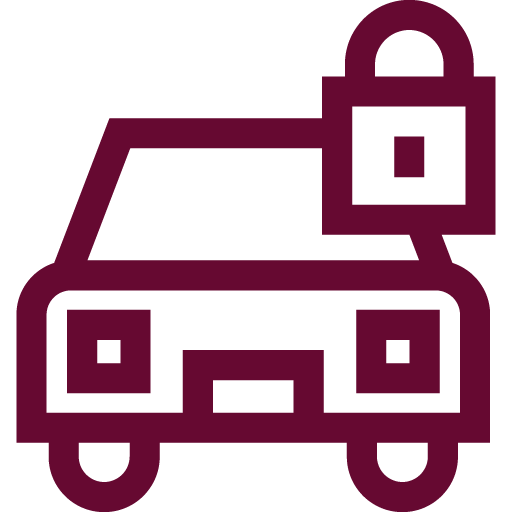 It means to say that you can be assured of a safe and secure ride to your required destination. Our trucks have been trusted by many customers for their light-duty towing needs. The moment you put your trust in us, your vehicle will be handled with great care. Our commitment to training can guarantee the highest expertise in performing light-duty towing service. 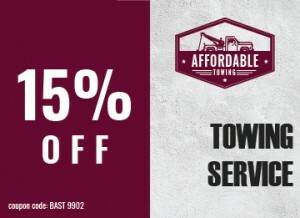 So, call us at Affordable Towing now! 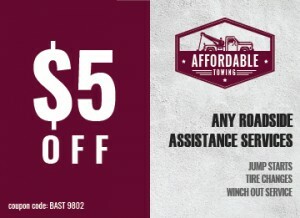 When you need assistance with wheel lift towing, turn your attention to Affordable Towing. Your wheel lift tow truck in New Jersey requests will be met with immediate response. Our equipment and trucks are readily available to complete the job. That is why if your car breaks down, you can rely on our friendly and professionals for an affordable and fast tow. In any towing situation that demands wheel lift towing, let New Jersey’s technicians assist you. You can rely on our years of experience in the business. You will for sure get prompt and safe wheel lift towing service!